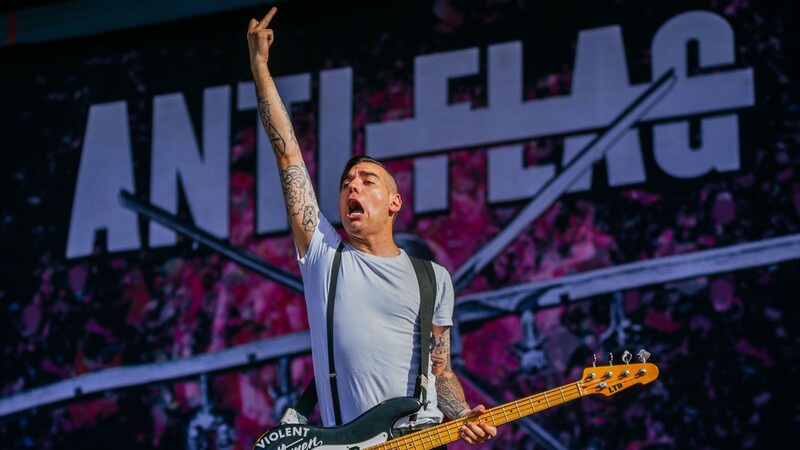 Anti-Flag release new song "The Criminals" from upcoming album - GENRE IS DEAD! Tickets are only 10 Pounds! Don’t miss out. The new album “American Fall” will be released on November 3rd 2017 via Spinefarm Records.